Atkinson Industrial Electric, Electric Contractors, listed under "Electric Contractors" category, is located at 2239 Jake Lane Rd Iron City GA, 39859 and can be reached by 2297742803 phone number. Atkinson Industrial Electric has currently 0 reviews. 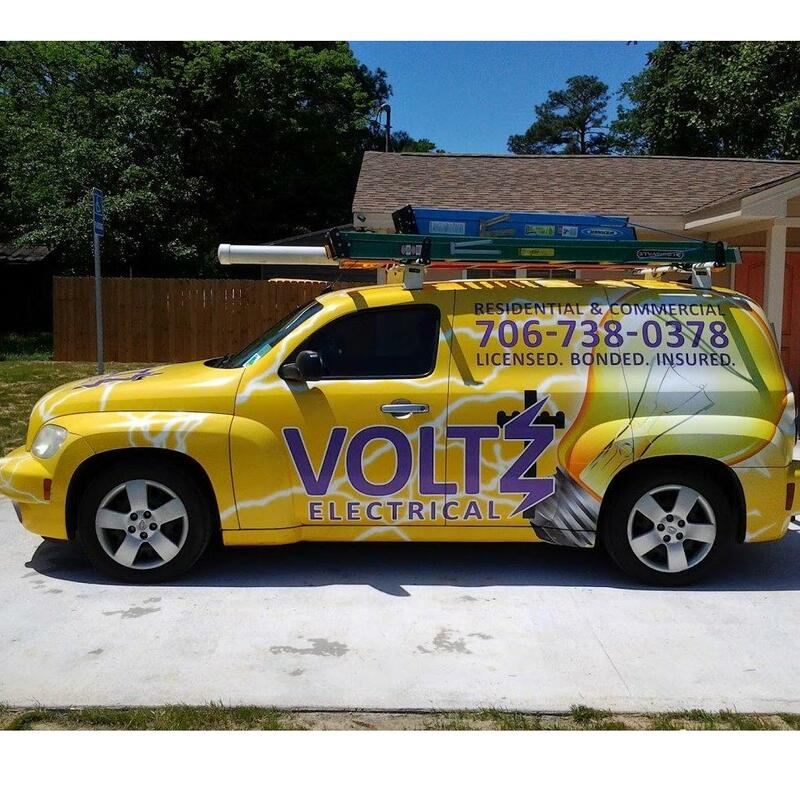 Browse all Electric Contractors in Iron City GA. Discover census data for Iron City, GA.